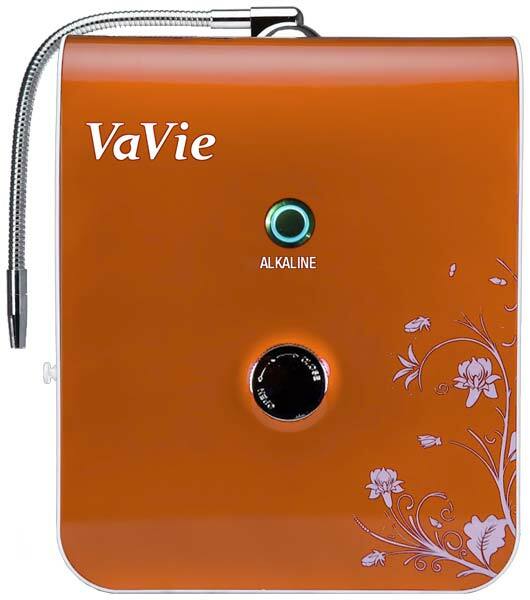 This purifier produces alkaline water of pH 8.5 from your input tap water. This also includes a 3 stage filtration system - so all the impurities from the tap water are removed and alkaline water is obtained by pressing the push button. Easy to get!!! 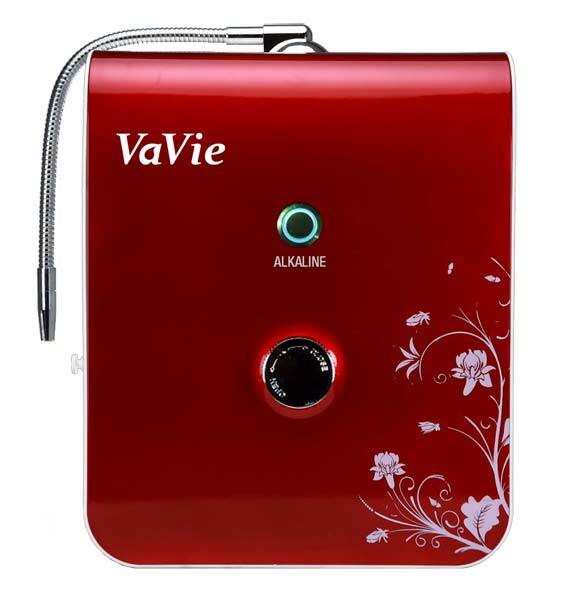 Looking for Alkaline Water Purifier?